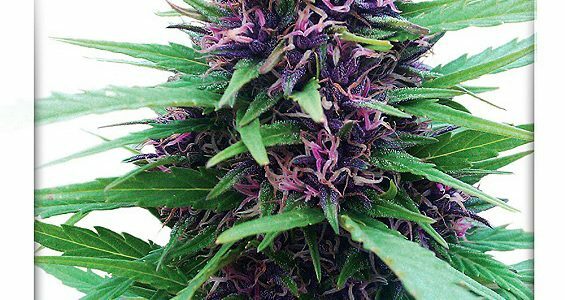 A proven variety dating back to the 1980’s, Shaman® is a reliable, robust and highly potent F1 hybrid of an exceptional male Purple#1 and a top female Skunk. Bred for the outdoor/greenhouse grower, Shaman® is resistant to mould and bud rot. Shaman® is a distinctive, elegant plant growing with clear Sativa characteristics such as long intermodal distance between the large buds. Around half the plants turn a beautiful shade of purple during flowering which is complete by the end of September or early October outdoors. In a greenhouse, flowering takes 7-8 weeks. Shaman shows great hybrid vigour and delivers a smooth, woody sweet purple smoke that is a sensual high-quality sativa ‘up’ high.